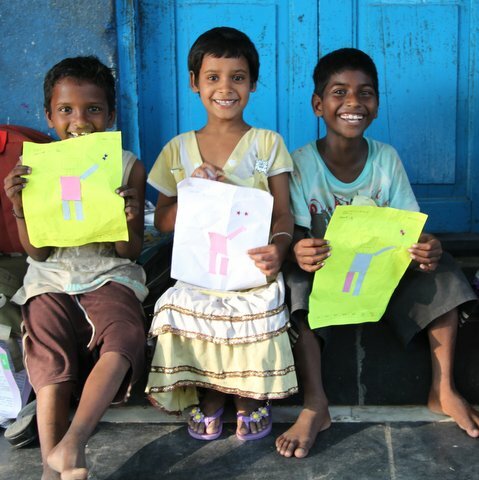 Ignite is Bhumi’s supplementary education programme for under-privileged children. The programme is delivered during the weekends by over 2,000 trained volunteers and tutors of Bhumi. Over 10,000 children are benefiting from the programme across India. The programme consists of English, Mathematics, Science, computers, robotics, mentoring, arts, sports and life skills support.